Hello Beauties! 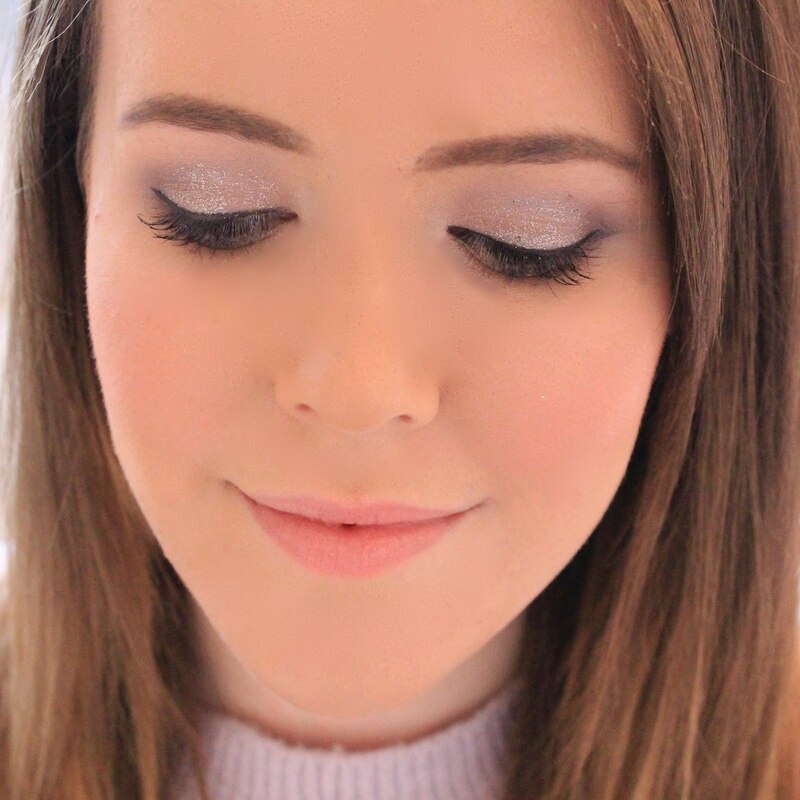 I hope you're all well and enjoying Spring - I've been loving the lighter evenings which mean that I don't have to get up at the crack of dawn to take my blog photos! Speaking of Spring, Flamingo Candles have recently launched their Spring 2015 collection and have kindly sent me one to review for you all. This year Flamingo Candle's Spring collection includes the fragrances Rose & Marshmallow, Raspberry & Salted Caramel, Mango & Dragonfruit, Green Apples and Daisy, all of which sound so amazing that I really did struggle to choose a favourite! All Flamingo Candles are made from organic soy wax with a cotton wick, and have a burn time of 50 hours, which I think is pretty impressive considering the size of the candle. The scent I chose is 'Green Apples' which smells incredible. The Green Apples candle comes in a little jar with a screw on lid like all Flamingo Candles, however the actual candle is red which surprised me as I was expecting it to be a light green colour. Like all Flamingo Candles, Green Apples also comes with a little flamingo on the jar in a cute green colour. I love the packaging for these candles and I think the bright colours really make them stand out in a room. However what really matters when it comes to scented candles is well, the scent. Green Apples smells exactly how you'd expect it to - fresh, crisp, fruity and well, like green apples. Over Christmas Yankee Candle launched a scent which I believe was called Red Apple Wreath which smells identical to this offering from Flamingo Candles. I fell in love with the scent from Yankee Candles but never got the change to get my hands on it, so I'm so glad that I now have this one from Flamingo Candles in my collection. 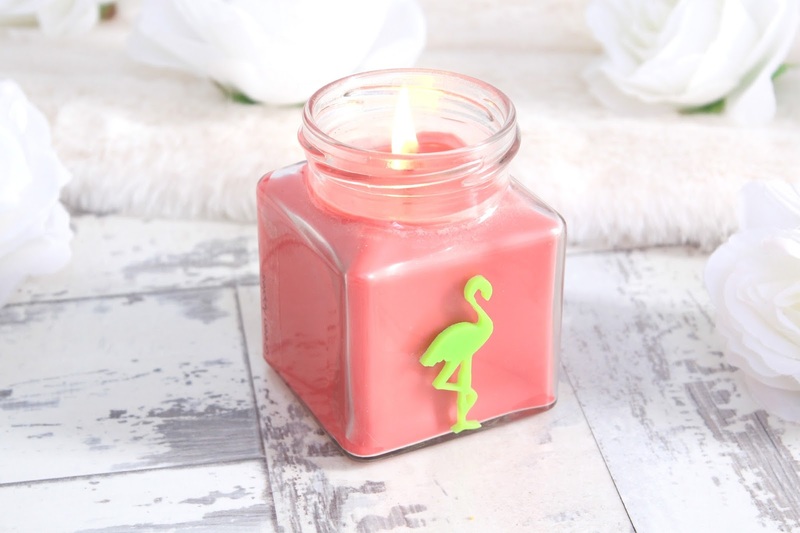 The Flamingo Candles Spring Collection is currently available at ASOS, Amazon and Flamingo Gifts if you'd like to take a look at the range for yourself, which I really recommend that you do! This seems amazing, I'm obsessing over candles at the minute and this sounds just perfect. I mean who doesn't like the smell of green apples?! Oh my gosh, that is so so cute! And it's great that it smells just as wonderful. Flamingo Candles are some of my favourites, they are serious competitors for Yankee Candles for me. Green Apples sounds heavenly. Also, new blog design? !